You thought you were safe once the credits started to roll? Fool! The fourth wall cannot protect you from the Merc with a Mouth. And now sequelitis strikes again as Ryan Reynolds (aka ‘’God’s favourite idiot’’) reprises the role of the Internets favourite superhero. So now Wade in his depressed state tries to kill himself by blowing up his apartment, but his healing factor makes it impossible. Colossus (Stefan Kapicic) collects Wade’s remains and brings him to the Xavier mansion in the hopes of recruiting him to the X-men and wade accepts, believing it is what Vanessa would want for him. On his first mission with Colossus and Negasonic Teenage Warhead ( Brianna Hildebrand) a mutant boy Russell ( Julian Dennison) is rampaging as he’s been abused at a mutant ‘’rehabilitation ’’ centre . Deadpool subdues Russell but kills one of the orderlies who abused Russell, Colossus takes Wade down and both are imprisoned at the ‘’Icebox’’. Their time at the Icebox is short as soon the complex come under attack by Cable (Josh Brolin). 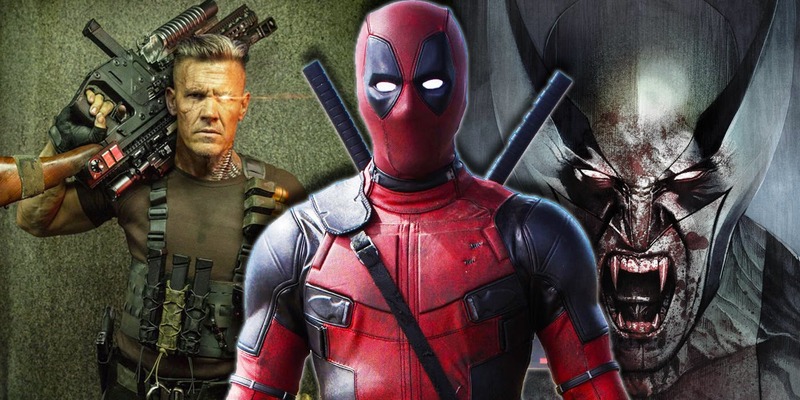 Wade and Russell make a break for it, but Cable is hell-bent to kill Russell, Wade fights Cable but both are blown out of the prison while Russell is re-captured. Wade blames himself for not saving Russell and resolves to form a team to fight Cable. Among the recruits is Domino (Zazie Beetz) a mutant who power is being super lucky, the same cannot be said for the rest of ‘’X-Force’’ as they are all killed in comically gruesome fashions (even Peter!) so it up to the two of them to fight Cable and rescue Russell. 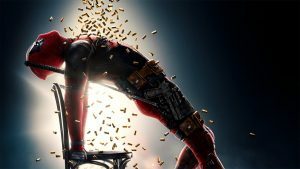 Deadpool 2 delivers on and improves on everything that made the original so endearing – zany, foul-mouthed humour, stylish action sequences and of course Deadpool’s unique brand of fourth wall breaks. Although the constant use of the fourth wall wears out its welcome and after a while the joke gets old, we get it, you don’t like other superhero movies. 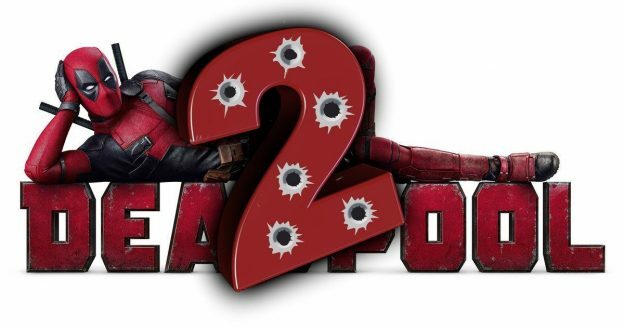 Or perhaps because if you strip away the humour, all were left with is a basic plot and… wait… oh, god… Deadpool, no! HE’S CLIMBING THROUGH MY SCREEN! HE’S GOT A KNIFE! HEL-! 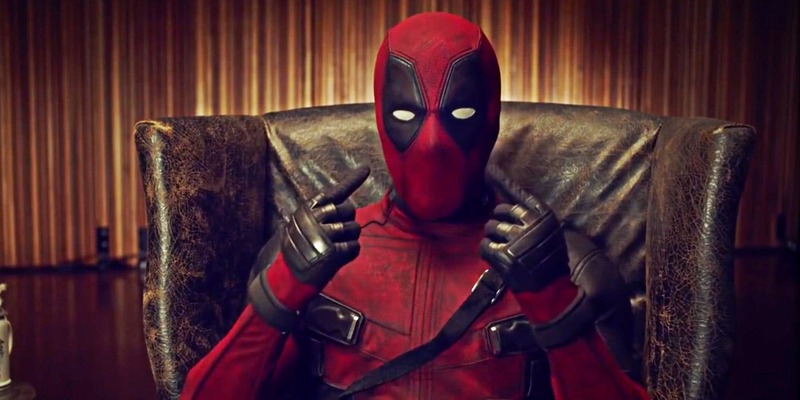 Sorry for the interruption, but I would like to inform all our readers that Deadpool 2 has beaten out Infinity War at the box offices! So, just ignore what that other guy was write there, s’not important, cos as we all know he name of the game is MONEY! So use that money to buy Deadpool comics and merchandise, I command thee, my legion of fans! This entry was posted in Blog and tagged deadpool 2, smashbox on May 21, 2018 by SETV.